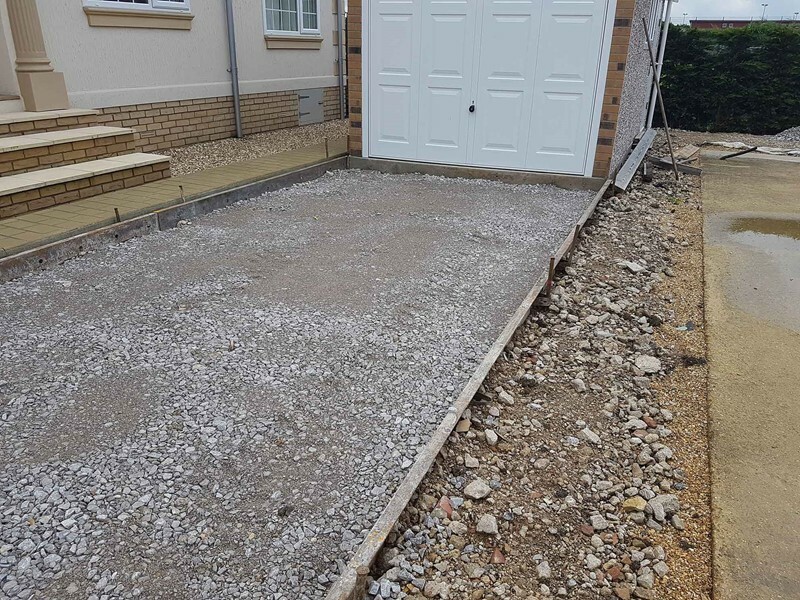 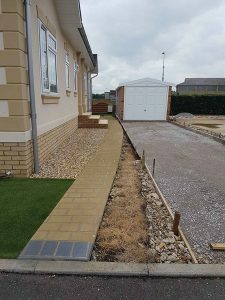 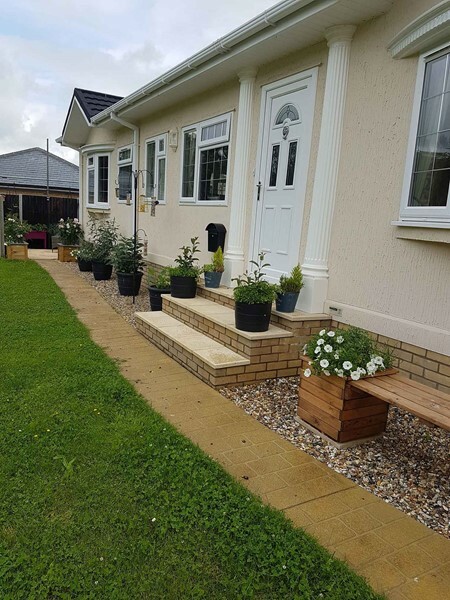 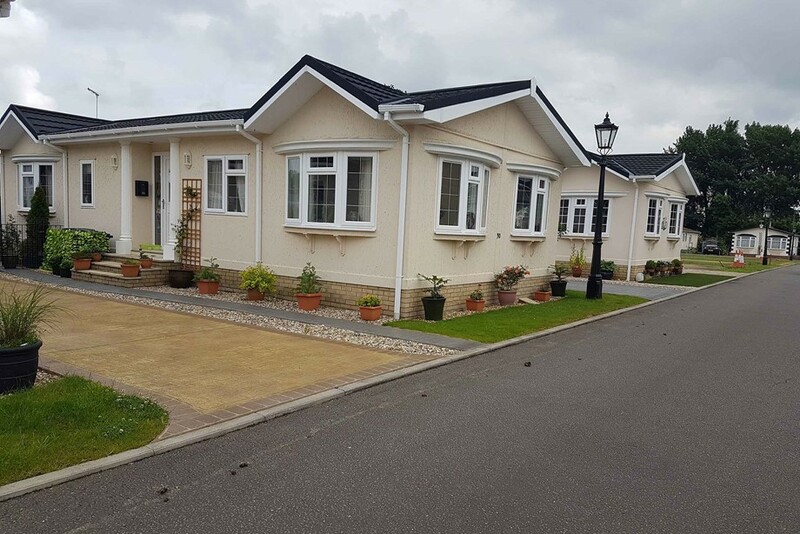 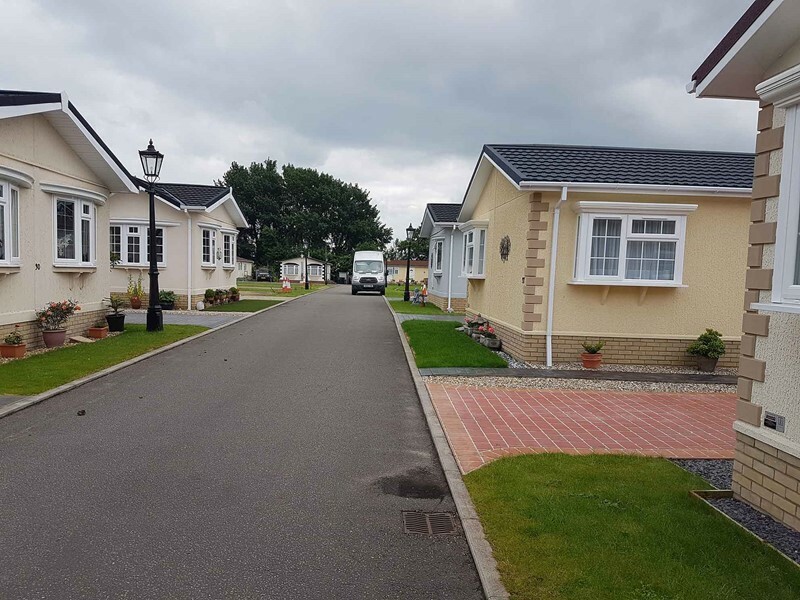 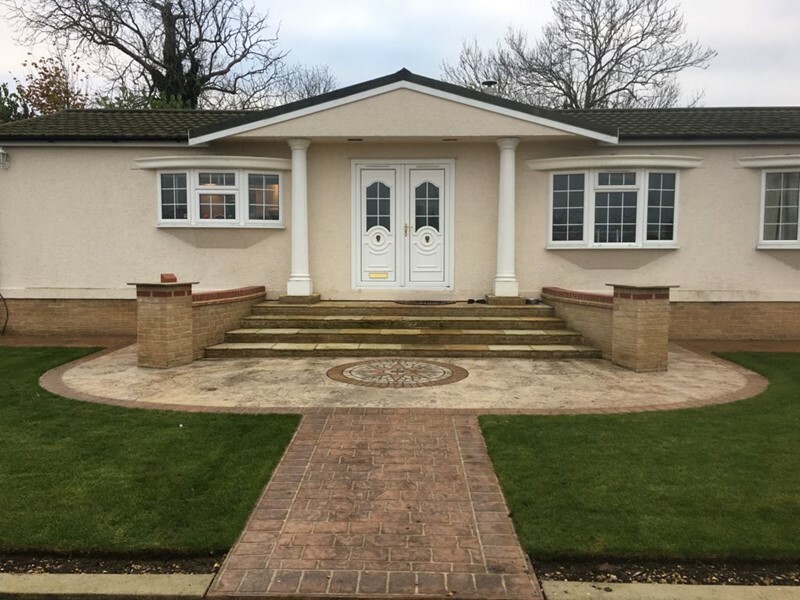 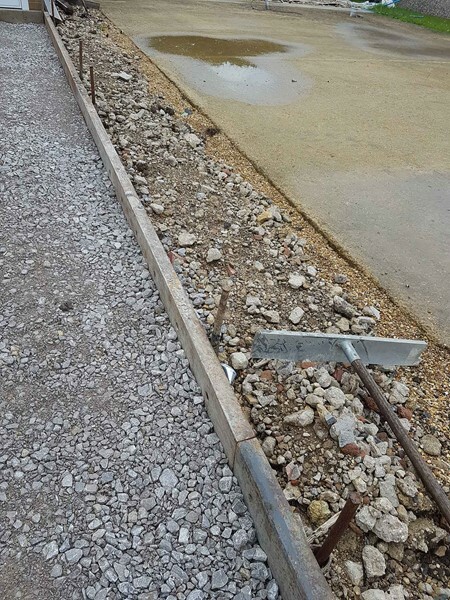 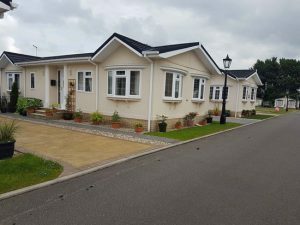 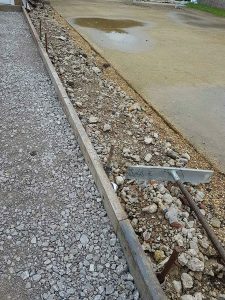 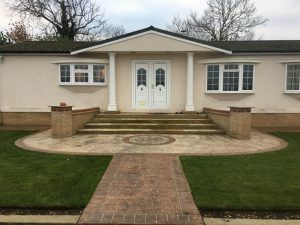 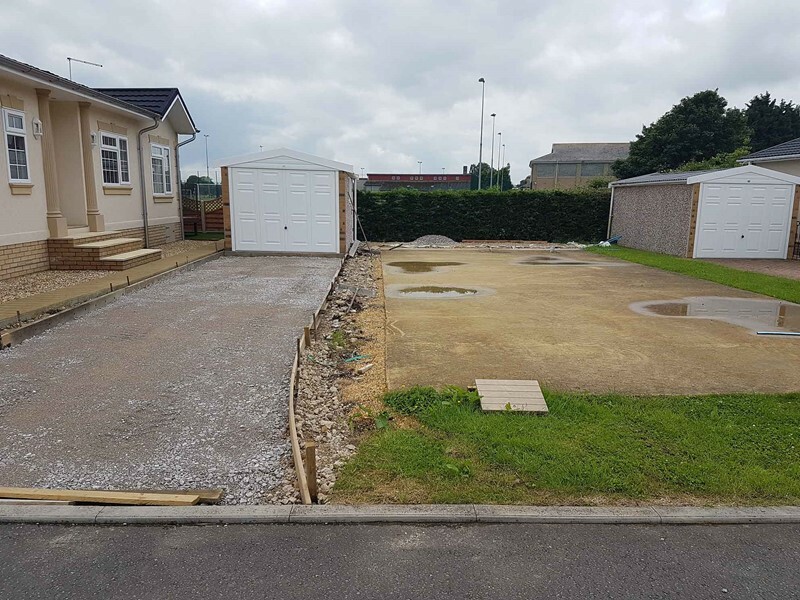 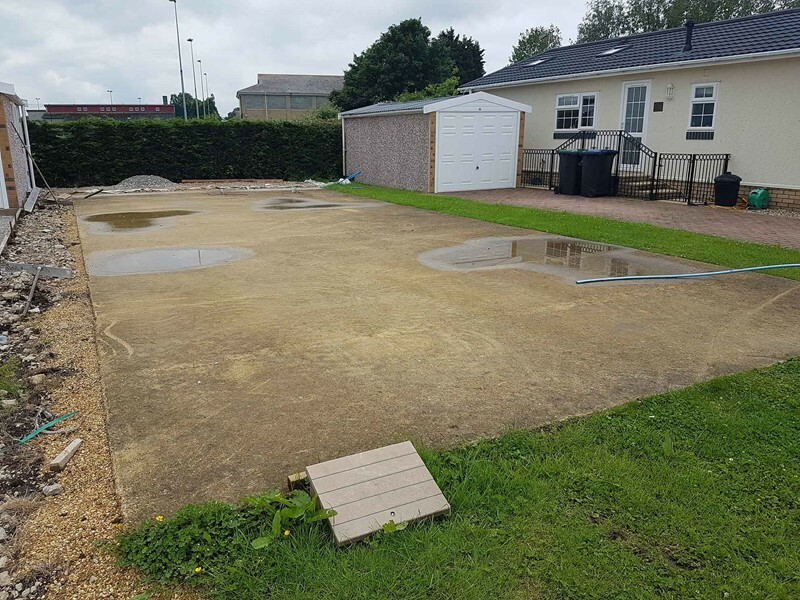 We were approached by Mr Webb and his team, to produce foot paths and driveways, on a new mobile home development, that would be suitable for the retired and elderly that would be residing within the park. 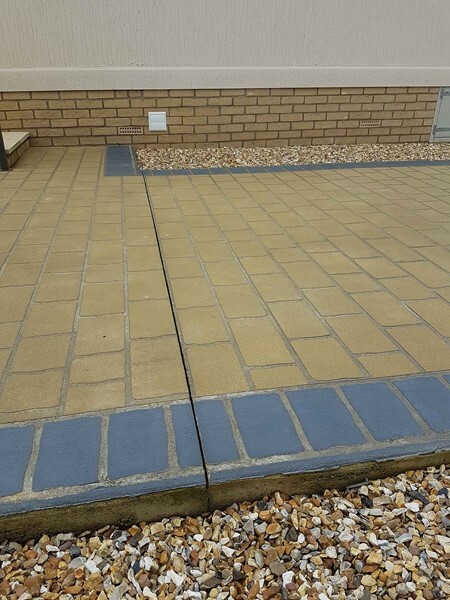 Once the requirements were explained we knew right away, we had the perfect product needed for this project. 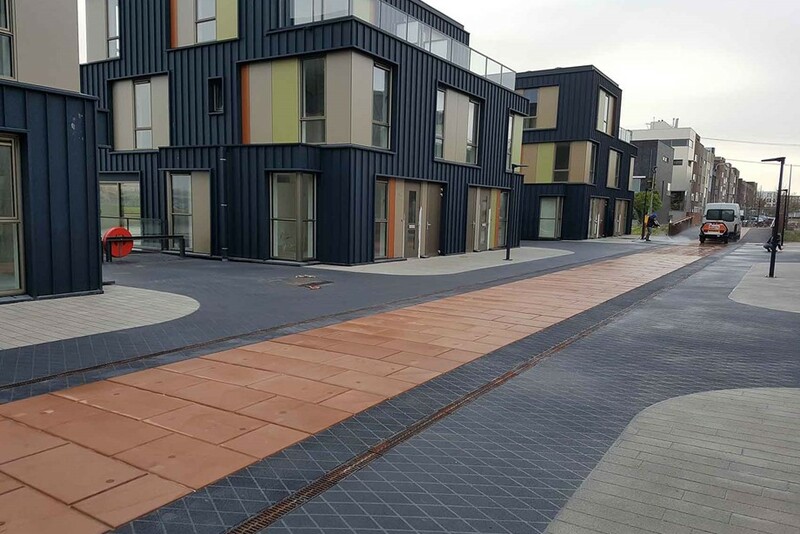 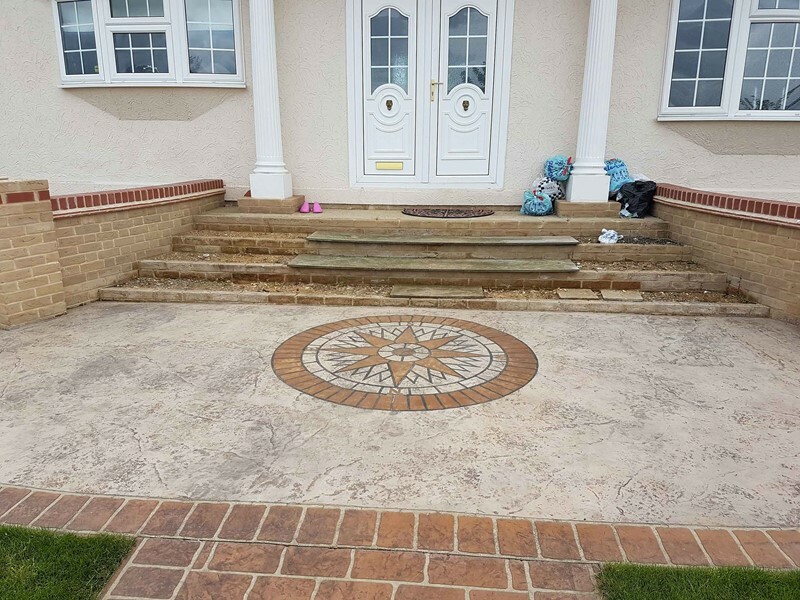 The requirements needed to be, long lasting, nonslip, a weed free decorative surface, and we knew the choice of stencil or Imprinted concrete finishes would tick all the box’s. 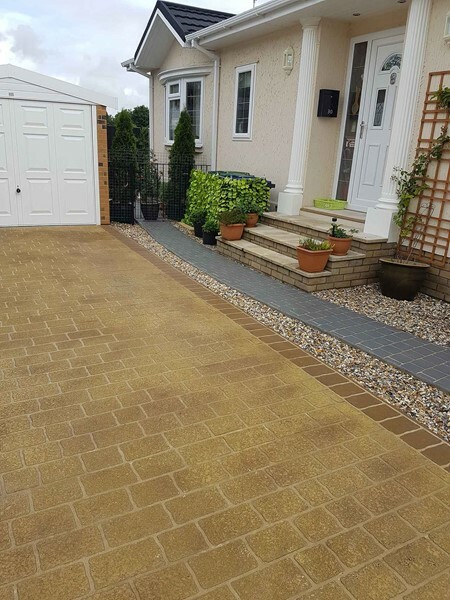 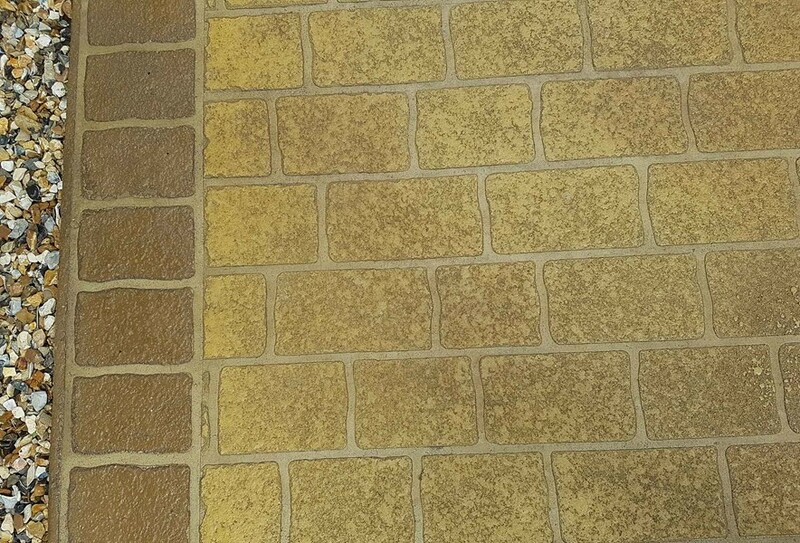 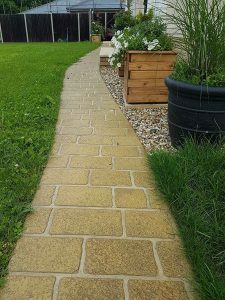 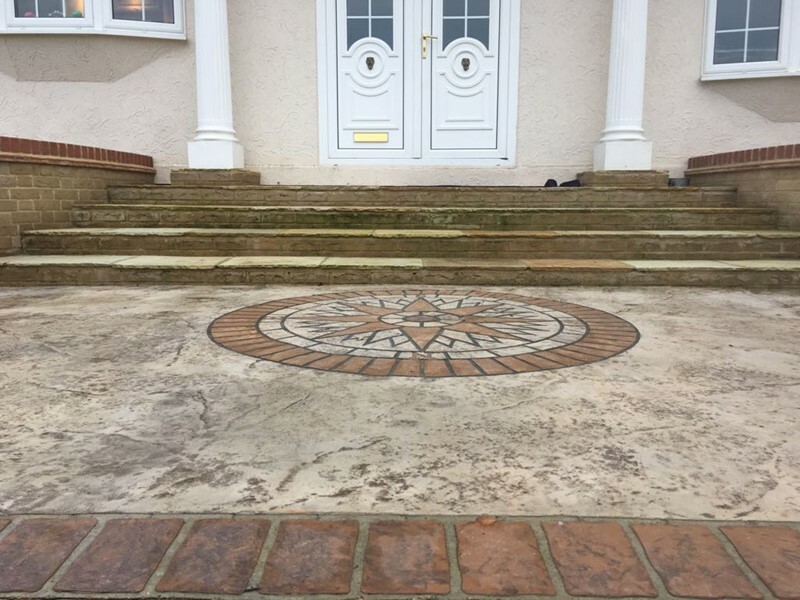 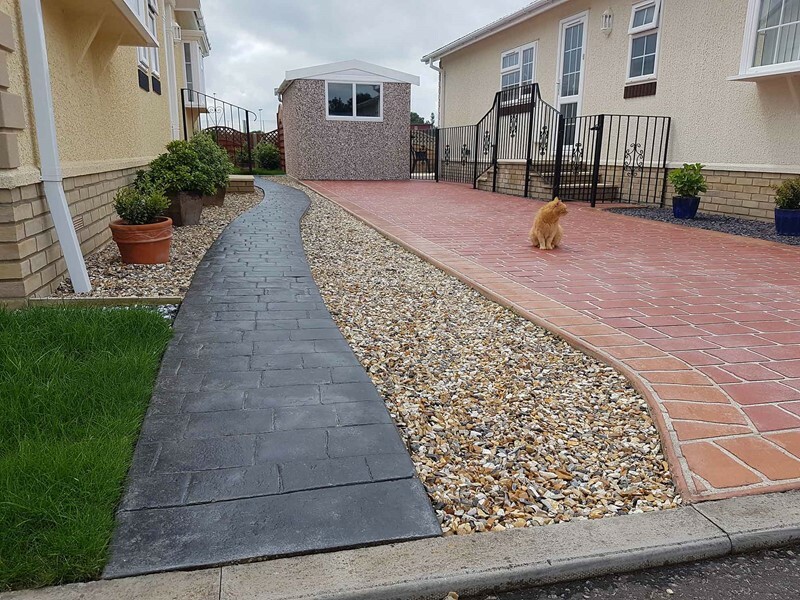 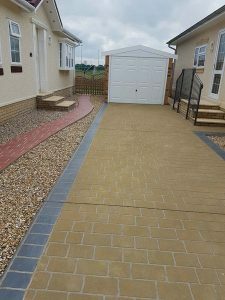 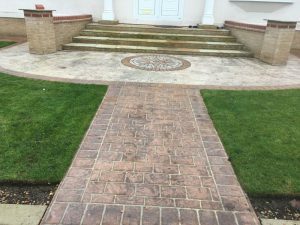 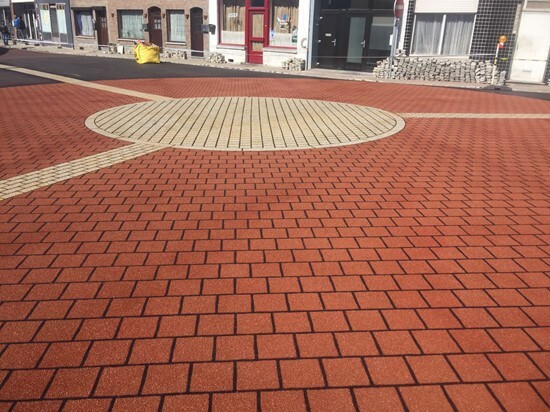 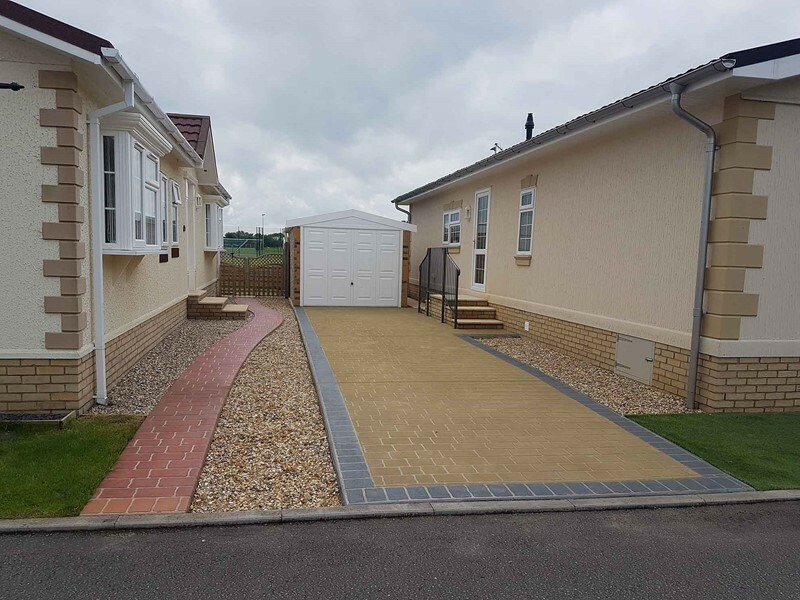 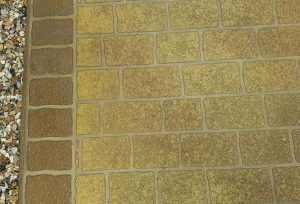 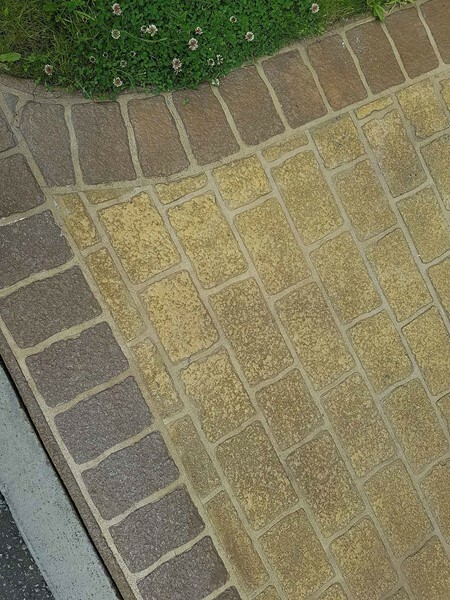 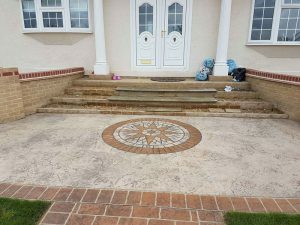 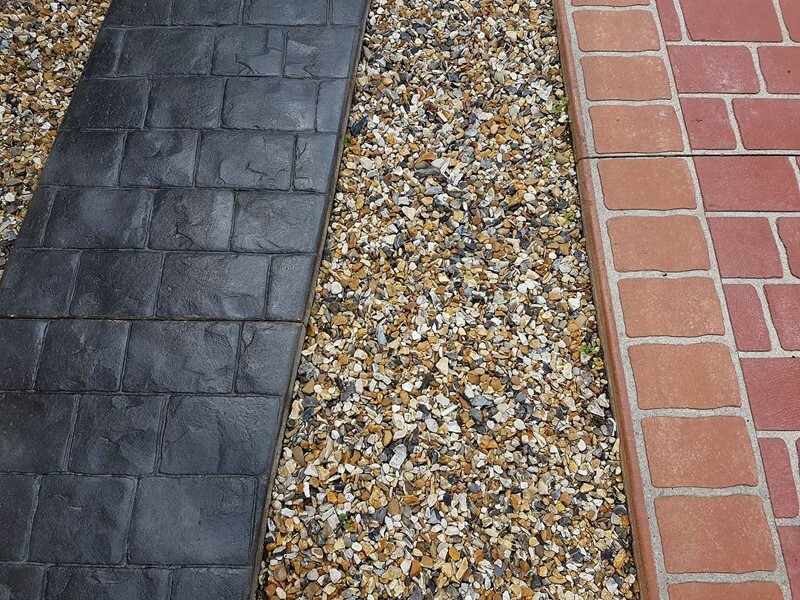 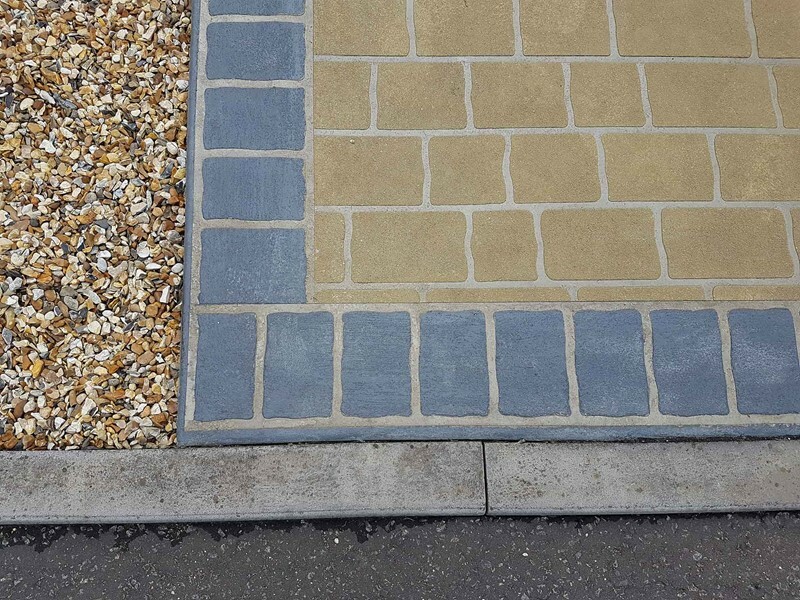 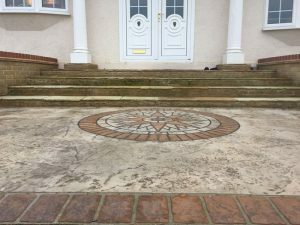 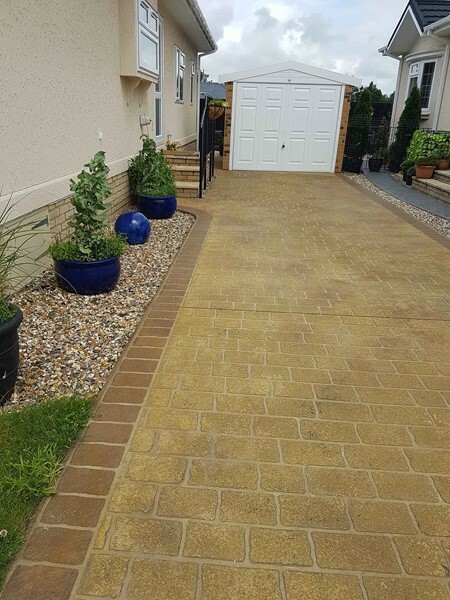 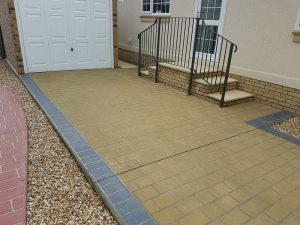 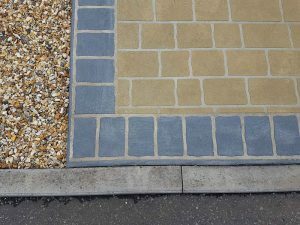 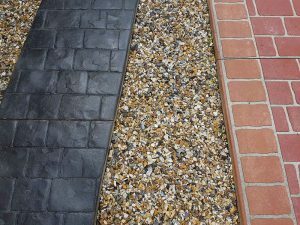 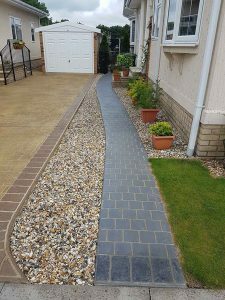 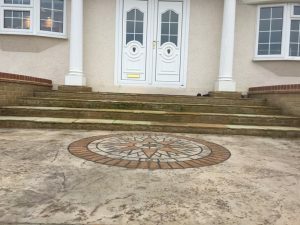 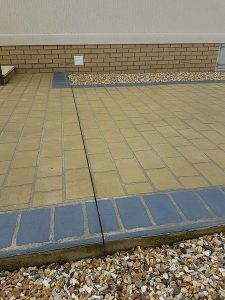 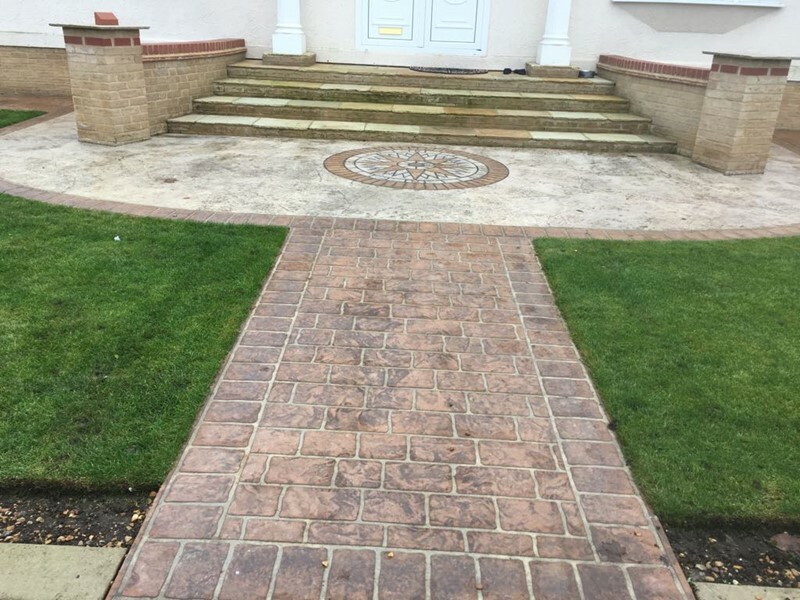 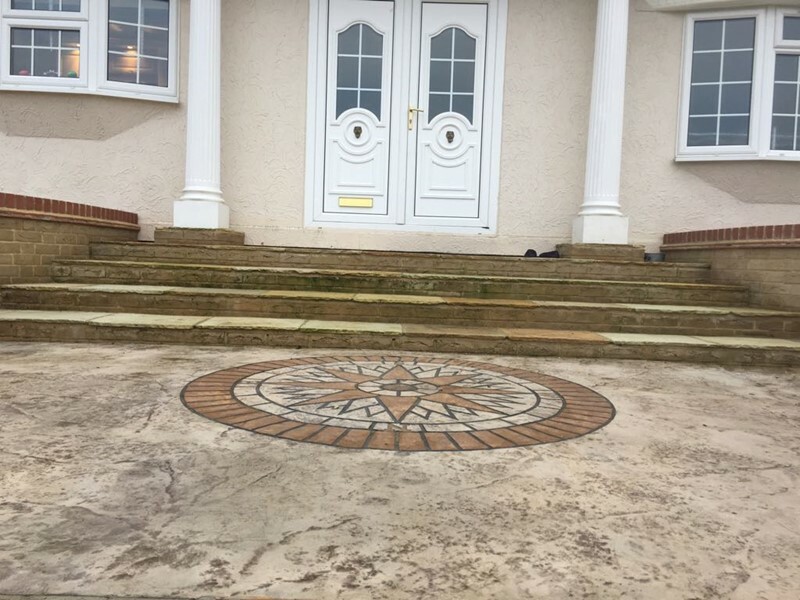 The vast options of patterns and colours made for a great selling point, as it allowed the customer to choose a fully customised driveway to their own specification, and match it to the home of their dreams. The project is still under development, and we look forward to Installing more designs and colours in the near future.